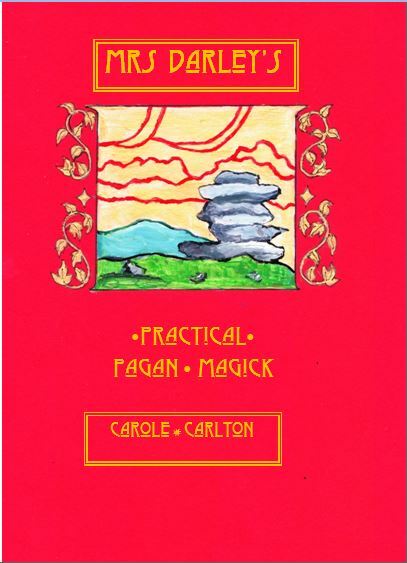 Tylluan’s second book, The Magical Properties of Plants… and How to Find Them (also published by Capall Bann) was published in 2009. 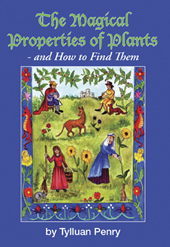 This really is an essential book for anyone who enjoys working magically with plants. 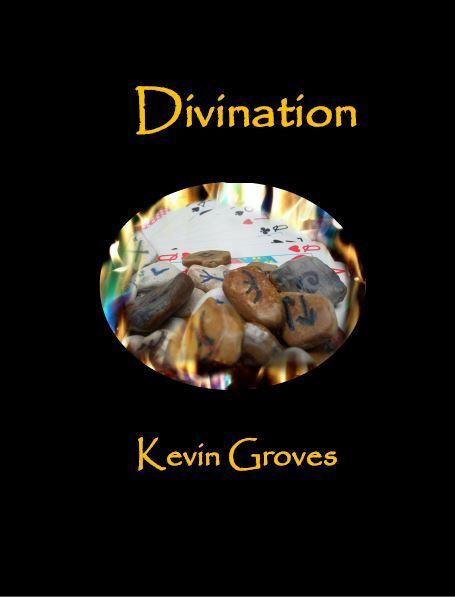 Unlike most other books on the subject this is arranged by magical intention. It sets out the plants associated with love, protection, various festivals etc. and then searches for the best plants to use. After all, most of us don’t normally find a plant and then wonder what to do with it. For most of us the intention or need always comes first. Then we have to try and find a plant to work with. Also, Tylluan recognises that many of us are put off using plants in magic because we fear having to turn into amateur botanists. However this book contains plenty of excellent advice on how to discover a plant’s magical properties even if you don’t have a clue what it’s called. Although Tylluan has always encouraged people to go out and learn about plants (and has run several very successful – but gentle – nature walks at The Children of Artemis’ ‘Artemis Gathering’ festivals) it isn’t essential to know the name of every single plant you see in order to use it magically! The book is fully referenced, and also contains biographies, to enable readers to discover still more on the various topics if they wish. Don’t forget that all books ordered from The Wolfenhowle Press can be autographed and/or inscribed by Tylluan! Please let us know at the checkout (or alternatively email us at info@thewolfenhowlepress.com what you would like written inside the book for you or the intended recipient. A review (and short story!) by The Good Witch Quercus. I had to buy this book after reading “Seeking the Green” That book had awakened and focused me a little on bringing the green into my magical work some more. My first thought after receiving it was ‘Hooray! A magical book that is written the right way around for a change.’ Most magical ingredients book have long lists of stuff and then tell you what the magical properties are, this book does it the other way around, so it starts with the thought, dilemma or intention and then leads you through the plants that might be helpful. The book, as is always the case with Tylluan’s work, is full of very carefully researched information, with both historical and contemporary facts and uses. I also like that it is written here in Britain with a focus on British and European plants and lore. BUT and it is a big BUT I think, this book also gives some very big clues to working it out for yourself and I like that so I gave it a try. A friend recently had a leg amputated after many, many years of pain and suffering following a motor bike accident and as I wasn’t in a position to visit I decided that when I was doing a little ritual and some spell I would include sending some healing her way. Having thought about some of what Tylluan had written I decide to put together a little bunch of plants to cement my intention and I would then be able to leave them in the vase on my altar for a while just to help me hold my friend close in hart and in mind. I thought I would try using some of the principles talked about at the beginning of the book to work it out for myself. So what did my friend need? To stay strong, to heal and to be able to stand again. Now November isn’t the greatest of months for gathering plants then it occurred to me the one plant remarkable in its ability to heal itself and others, to stay strong and be a sign of strength and to stand tall and keep itself upright in even the most difficult of times is the mighty oak and there is a huge one in the lovely old park opposite my house. It is ever so slightly small now and there is a small collection of twigs with a few autumn leave still hanging on in a vase on my altar, BUT if you look closely you can quite clearly see where the new buds will form next spring. After seeing this I thought about my friend and her next spring, after many years of pain she is about to bud again, pain free. You don’t need to know the little ritual I put together for her but I will tell you I shall be using more plants in my magic and thinking about them differently! Thanks to Tylluan I shall be studying, thinking and paying more attention from now on.